a group discount for you. GBF&C is all about celebrating a Great British tradition. We serve one of London’s best known and most loved dishes, and quite possibly the greatest pairing of all time. 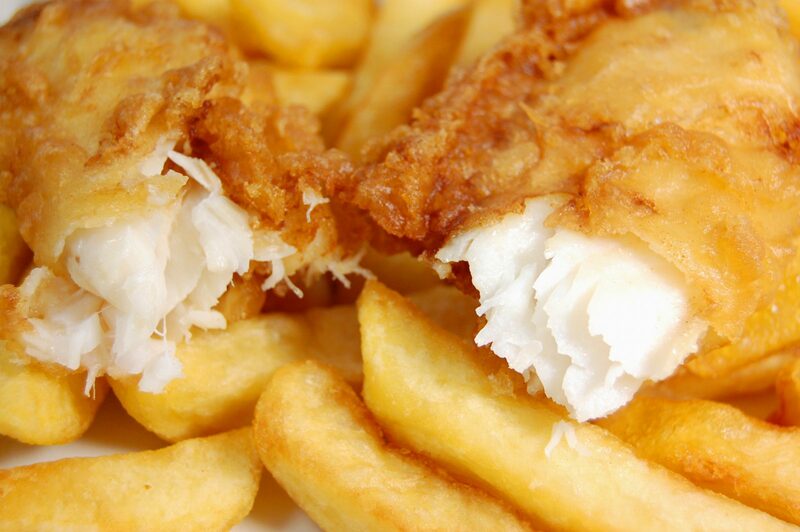 and Prime Minister Winston Churchill referred to the combination of Fish and Chips as ‘good companions’. At GBF&C we offer diners fish and chips and a variety of savory and sweet food alongside a wide variety of drinks. and flaky crunchy, golden batter. As with our fish we use only the best seasonal potatoes for our chips to ensure the best results. GBF&C brings a true Great British experience in Central London. 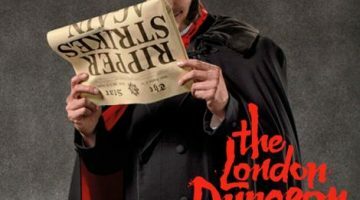 The London Dungeon is a uniquely thrilling attraction that’ll take you back to the past’s most horrible bits. See, hear, smell and feel London's darkest stories as they come to life before your eyes. As you are taken back in time, you will come face-to-face with frighteningly funny characters, from torturers and judges to local legends. Directly opposite our restaurant the The Coca-Cola London Eye is centrally located in the heart of the capital. At 135 metres, the Coca-Cola London Eye is the world's tallest cantilevered observation wheel and has become the modern symbol representing the capital and a global icon. 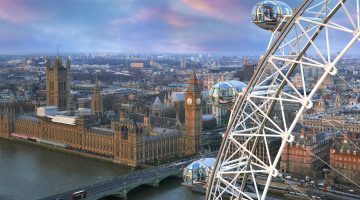 An experience on the Coca-Cola London Eye will lift you high enough to see up to 40 kilometres on a clear day. The Sea Life London Aquarium is next door to our restaurant on the ground floor of County Hall. Step beneath the waves and get closer than ever before to the creatures and features of the world’s oceans. 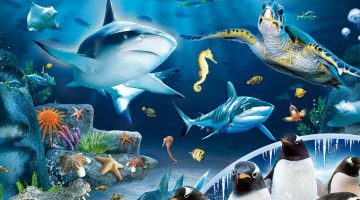 From the colourful to the curious, get ready to be amazed as you discover one of Europe's largest collections of global marine life. If you’re visiting the City of London as a group, maybe on a school trip to London, get in touch with us in advance and we will arrange a group discount for you.